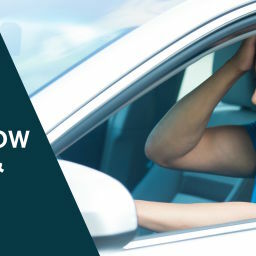 If you violate subsection (a) of Vehicle Code section 12500 by driving a motor vehicle without a valid driver’s license, the violation can be charged as either a misdemeanor or a less serious offense – an infraction. When Is Driving Without A License A Misdemeanor? 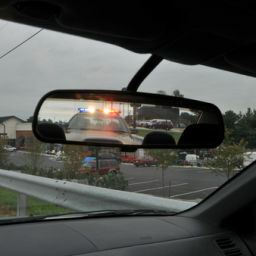 Whether you are charged with a misdemeanor or infraction will be decided based on your driving history. However, in my experience 12500 VC is usually charged as a misdemeanor. Watch this video to get a better understanding of driving without license laws in California. Below, I will explain vehicle code 12500 VC which is Californa’s law on driving without a license including what penalties you may be facing as either a misdemeanor or infraction. When Can You Be Charged With Vehicle Code 12500? How Does The Prosecutor Prove the Charge? What Are The Penalties For A Driving Without A License? A misdemeanor charge may result in imprisonment in the county jail not exceeding six months, or by a fine of up to $1,000, or by both. 1. The penalty for driving without a license as an infraction is potentially up to $2502. It is unlawful in California to drive a vehicle3 0r motorcycle without a valid driver’s license4. What If I Have An Out Of State Drivers License? It is not required that the license you carry is issued by the state of California to be valid. 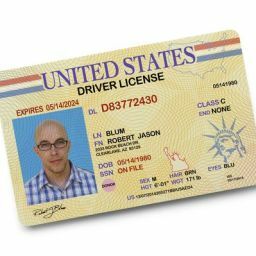 If you have a valid driver license from your home state or country, you may drive in this state without getting a California driver license as long as your home state license remains valid and you have not become a resident of California. 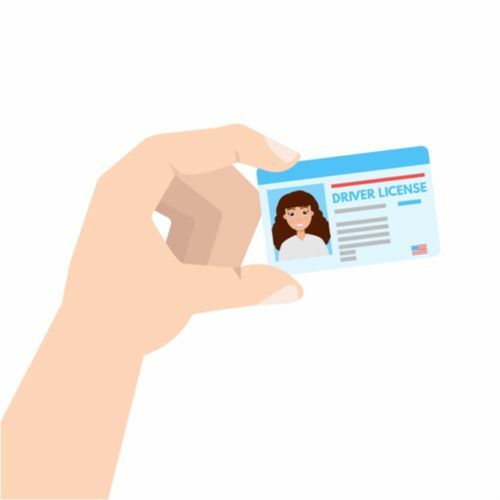 When Do You Need To Get A California Drivers License If You Become A Resident? Receive any benefits that would only be provided to state residents. Exceptions include individuals dropping off people in the state such as taxi drivers or rideshare drivers5. Failure to have a valid California license or a license from your home state or country will result in a violation of Vehicle Code section 12500. Without a California license after becoming a California resident6. Without a license, because you never applied for a driver’s license. How Does the Prosecutor Prove Driving Without a License? At the time defendant was driving, he/she did not have a valid driver’s license. Is 12500(a) VC a Correctable Offense? The best way to fight this offense is to prove that you were in fact licensed at the time of driving without a license. 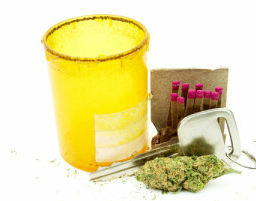 Can My Attorney Postpone The Case Until I get A License? This type of case is prosecuted by the city attorneys office as opposed to the district attorney’s office which handles felonies. I often postpone cases to allow some time to obtain a license so that my clients can earn a dismissal in their cases which is really important if the case is charged as a misdemeanor. Pursuant to Vehicle Code section 12951, a licensee who fails to have a driver’s license in his or her immediate possession while driving a motor vehicle on a street or highway, will be charged with an infraction. However, any charge will be dismissed when the person charged produces in court a driver’s license duly issued to that person and valid at the time of his or her arrest. Upon a first conviction, by imprisonment in a county jail for not less than five days or more than six months and by a fine of not less than three hundred dollars ($300) or more than one thousand dollars ($1,000)9. If the offense occurred within five years of a prior offense that resulted in a conviction of a violation of this section or Section 14601.1, 14601.2, or 14601.5, by imprisonment in a county jail for not less than 10 days or more than one year and by a fine of not less than five hundred dollars $500 or more than $2,000. Contact the Aizman Law Firm at 818-351-9555 for a free confidential consultation and receive powerful representation for your driving without a license charge. 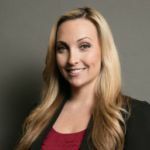 Last updated on March 20, 2019 by Diana Aizman, Esq.